First Grade Follies: We Have Ourselves a Winner & It's Wild & Wonderful Wednesday! We Have Ourselves a Winner & It's Wild & Wonderful Wednesday! 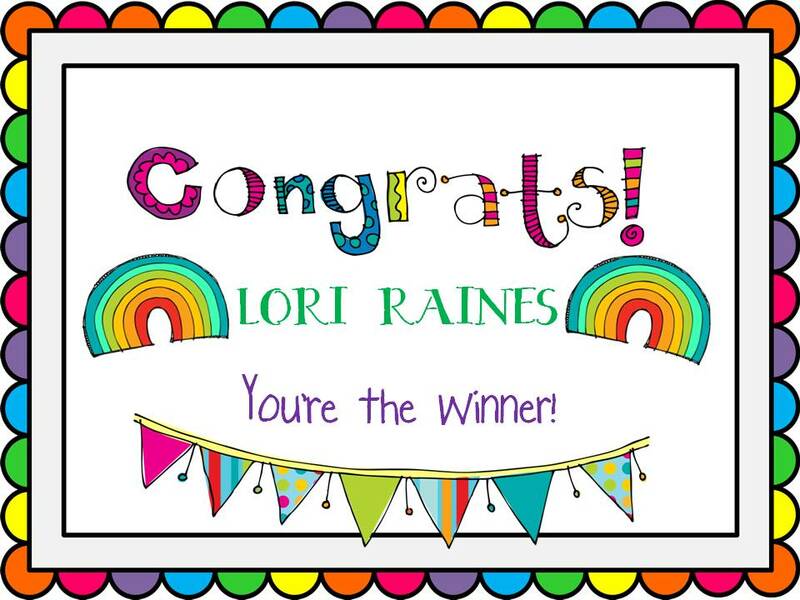 I'm so glad to announce that Lori Raines is the winner of my giveaway! Congratulations! 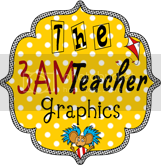 I'll be e-mailing your TPT gift certificate soon. Can't wait to reach more milestones & have more CELEBRATIONS! It's also Wild & Wonderful Wednesday! 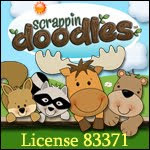 If you've been following this linky, you'll notice that the name has changed a little. I started by calling it: "Wild, Wacky, Wonderful, Wednesday" but even I had a hard time coming up with wild and wacky stuff. I mean, c'mon, if it's wild, it's probably kind of wacky too, right? I took out the wacky and there you have it! 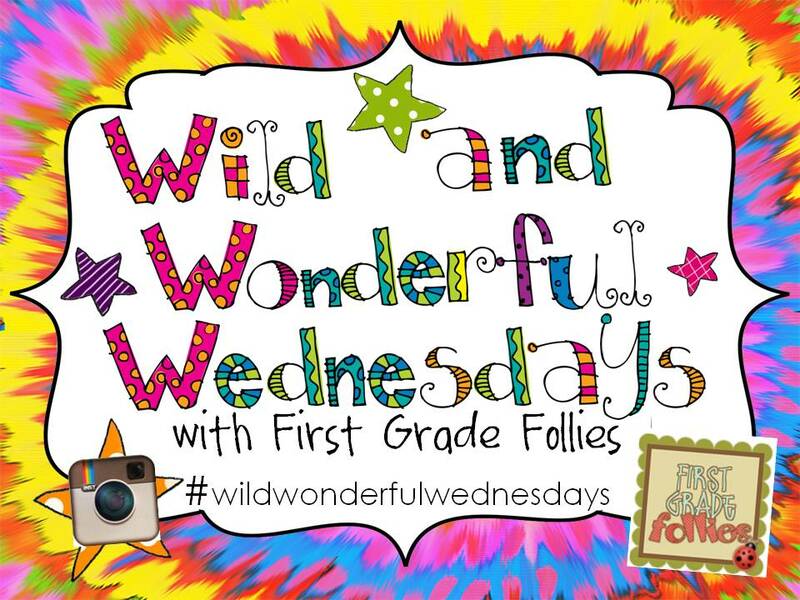 I'm also changing the Instagram hashtag to (#wildwonderfulwednesdays). 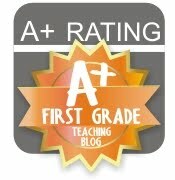 I'm definitely learning as I go here! What in the world is this little guy or gal? I spent a lot of time outside this weekend planting flowers & tidying up the yard. He landed right near my stuff as I planted and I was able to take a quick photo. He's spikey, blue, and orange. He stopped for a moment's pause and was soon on his way! I debated between this case & a chevron case (I'm contemplating going back & getting the chevron!) and I must say, the chuckles from my nephew as I was choosing helped to make my decision. We laughed through the afternoon as we held it to our faces. I was SO happy to wake up this morning & read this e-mail. I'm SO impatient, though and will be stalking the tracking until it arrives. 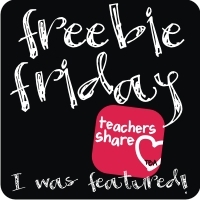 Can't wait to receive my new teacher planner! BTW: What do you think of the GOLD edition Life Planners? They are SO sparkly and pretty! Oh, Erin Condren. Cool it down with the cute stuff already. I'd love for you to link up with me too! Happy Wild & Wonderful Wednesday! I love this idea! I had fun with your Linky! 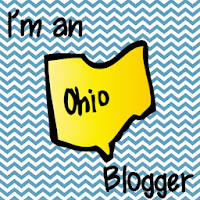 I am researching the Erin Condren teacher planners and don't know anyone that has used one. What is your favorite part and how has it helped organize your planning? I'd love to know what you think! Thanks for setting up the Linky!